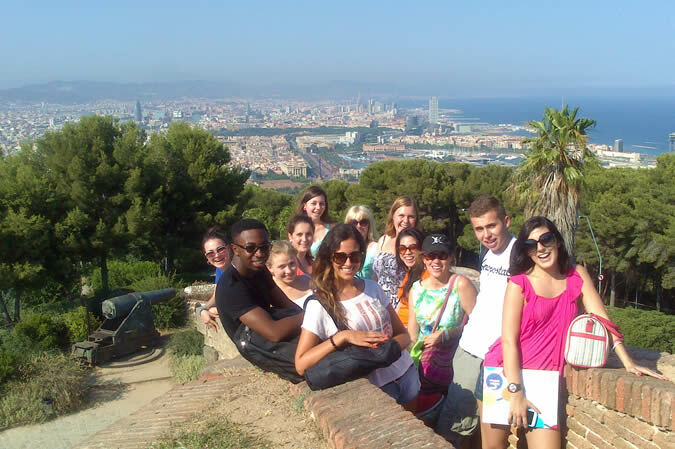 There’s no better place to learn Spanish than in Spain! Here is where the second most important language of the world was born, spoken by 500 million people and in more than 20 countries! 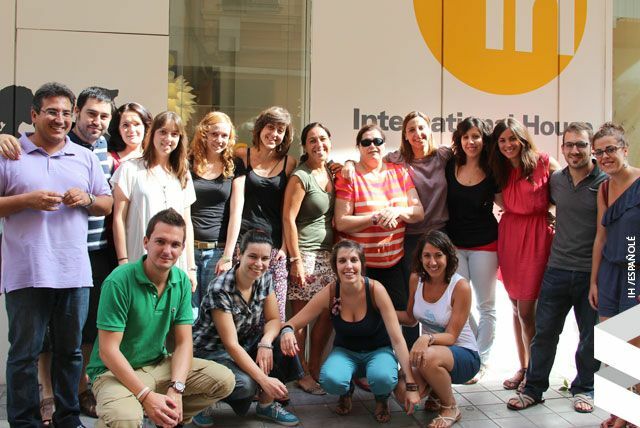 The number of people deciding to learn Spanish is rising – and why not in Spain? Spain! That’s where this roman language was born, which traces back to Vulgar Latin and forms part of the Iberian group. It’s the most spoken language of the planet right after the Chinese Mandarin and has surpassed the powerful English language. Reading books and talking to natives, listening to music and watching TV-shows and why not a Spanish course as well, all that is going to help you to improve your Spanish very quickly!